New York’s rising superstar Wendy Escobar is shaping the sound of a new generation of dance music. 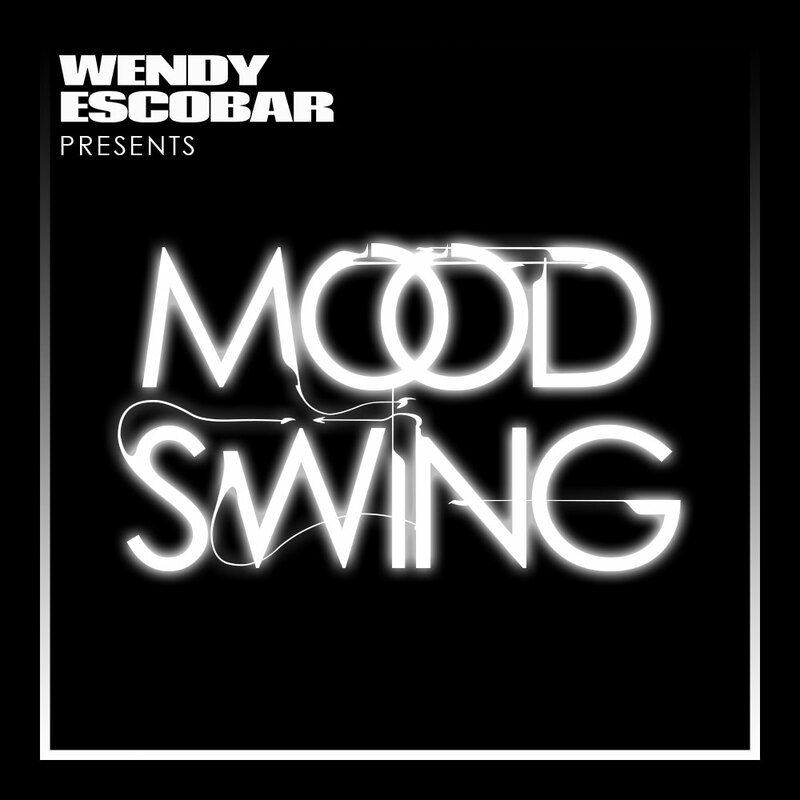 On Mood Swing, Wendy delivers her own selection of hot underground favourites, along with exciting guest mixes once every quarter. Proving herself in one of the most difficult scenes to break through, listen to why she’s become one of New York’s most respected and sought after underground DJs.